17 Ewing Street in Georgetown is a raised bungalow with a walk-out lower level that combines the best of days gone by with modern conveniences. Originally built in 1864 for the niece of George Kennedy, whom Georgetown was named after, this four bedroom, two bathroom home is a delight from inside and out. On a double lot (90×127 feet), it has a large front yard as well as side and backyard featuring a brand new deck out of composite materials as well as large workshop/studio. 17 Ewing Street in Georgetown is historic and is listed on the Halton Hills Heritage Registry. It is LISTED, not DESIGNATED, so there is no review required by the town council for renovations. Review the FAQ on the Halton Hills Heritage Registry website for details. 50 minute GO commute to downtown, or drive by car to Mississauga, Brampton, Toronto, Milton, or Guelph, this home is centrally located for commutes. And it is a 5 minute walk to downtown Georgetown which features amazing restaurants, shops, and a fantastic Farmers market with buskers every Saturday from June through early October. I know, as we go almost every Saturday morning! There is something almost magical about this property and well worth a look. Are you interested? If you don’t have a realtor, we’d be happy to answer your questions or show you the property. Just contact Sandy at 416-697-7093 or Rayissa at 416-400-0805. If you do have a realtor already, they can look it up on MLS. We’d love to show you 17 Ewing Street in Georgetown! 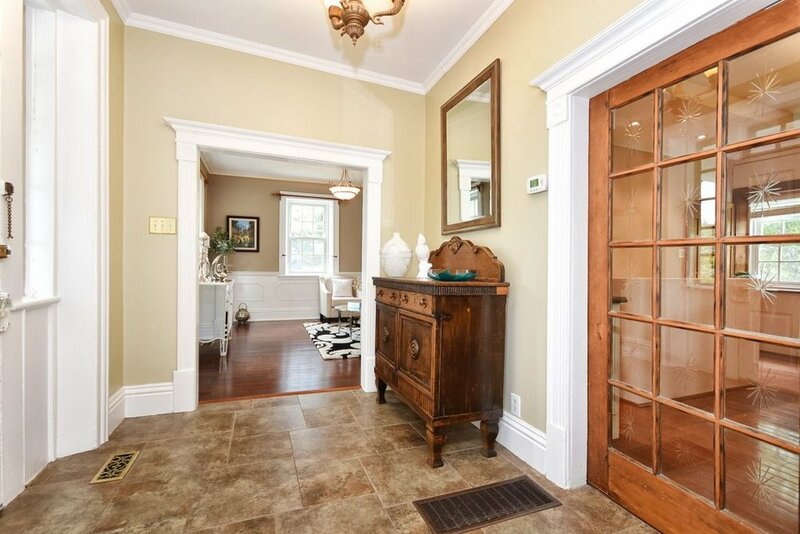 For more information about this listing or any home you are interested in, or if you are interested in inquiring about real estate services, please contact Rayissa at rayissa@homes4toronto.com or Sandy at sandy@homes4toronto.com. We’d love to be your real estate advocate!